We Specialize in Mido Watches! Did your favorite Mido stop ticking? We know the feeling, but don't worry, WatchGnome is here. WatchGnome is America's #1 mail-in watch battery replacement service. Now you don't have to take it to a fancy jeweler to replace the battery. WatchGnome specializes in fast, easy and affordable Mido watch battery replacement. WatchGnome handles the whole process for you and you never have to leave your house. Pack it up: Just pack your Mido watch up securely. Place the USPS first class label on the box and drop in any mailbox. Replace battery: We get your Mido watch back to our workshop and change out your old watch battery for a fresh new one. Then we polish it up & set the time. You'll get your Mido back in just a few days without ever having to leave your house! Mido was founded in 1918 by George G. Schaeren in Biel/Bienne, Switzerland. Mido comes from the Spanish phrase Yo mido meaning "I measure". In the 1920s, Mido introduced lady’s watches with color enameled shaped cases and modern straps as well as timepieces for gentlemen in art deco style. Mido found a market in the flourishing automotive market by producing watches in the shape of radiator grills of a wide range of brands such as Buick, Bugatti, Fiat, Ford, Excelsior, Hispano-Suiza, etc. Mido is recognized as one of the top 10 producers of certified chronometers. With 61,358 automatic movements produced in 2013, Mido is currently ranked number 4 in the production of chronometers in the Swiss watch industry. 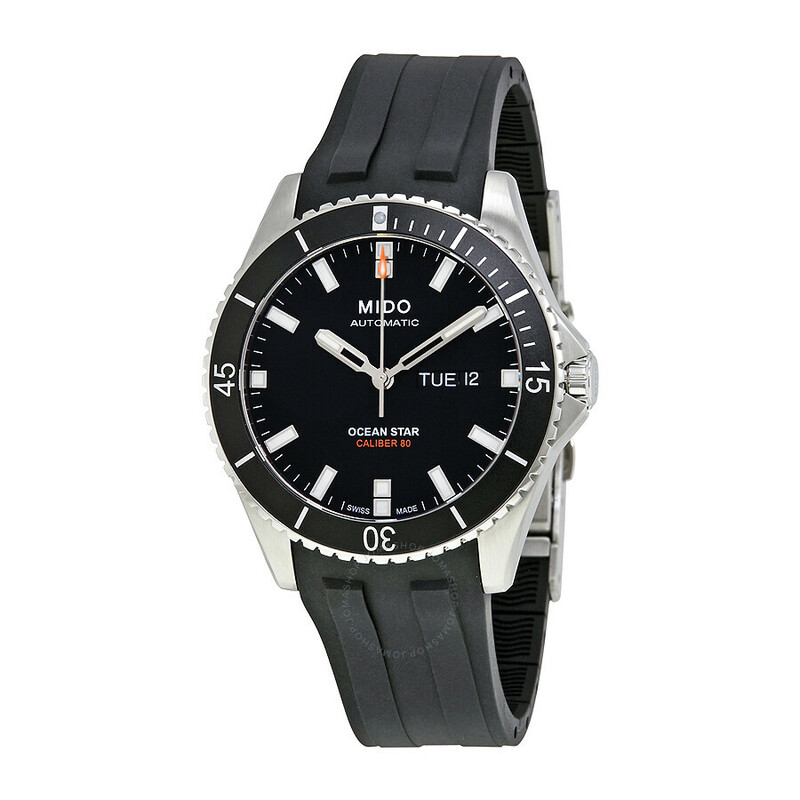 WatchGnome is proud to offer Mido watch battery replacement. We love their products and are always excited to see one arrive in our mail order watch battery replacement boxes. We have been servicing Mido watches for year and they are one of our most popular services. Watch Gnome has service nearly 100 Mido Batteries in 2017 alone. 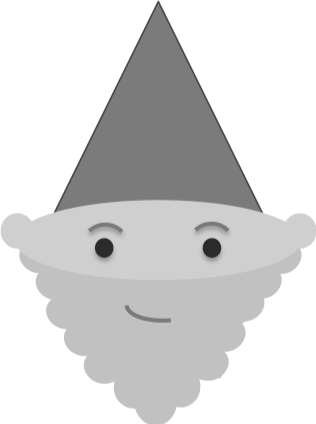 Why choose Watch Gnome? Our experience means 3 great benefits for you and your Mido Watch. With multiple services for Mido watch battery replacement, we have the right option to fit your needs. The replacement is cost effective and delivered quickly. Watch Gnome has dedicated years on Mido watch care and we have changed hundreds of batteries from their Multifort to their Belluna and everything in between. Our expert Mido technicians have perfected our Mido battery change procedures so you can be confident your Mido is covered. Whether it’s removing the case back, replacing the battery or reseating the rubber gasket - your Mido is in good hands. We provide service for your Mido anywhere to you in the United States via our online watch battery service. 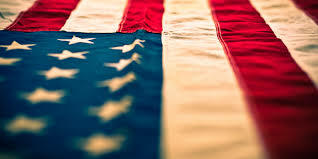 From Los Angeles or Portland to New York or Boston if you’re covered by USPS, we’ve got your back.